Servicing is a complex of routine maintenance to keep equipment in working order. Our mechanical and equipment base allow us to perform services of equipment maintenance/servicing. Servicing meaning daily service of electric devices and units, control of working conditions, inspection, following technical maintenance rules and instructions of the manufacturer. Minimization of faults during working process, for this is necessary to follow technical state terms and servicing testing of the equipment. Electrical equipment servicing is carried out by highly qualified personnel familiarized with the equipment and work principles of the units. Daily servicing of the equipment is performed by the same person. 6. During the initial period is carried out lubricant replacement after 150 hours operation. 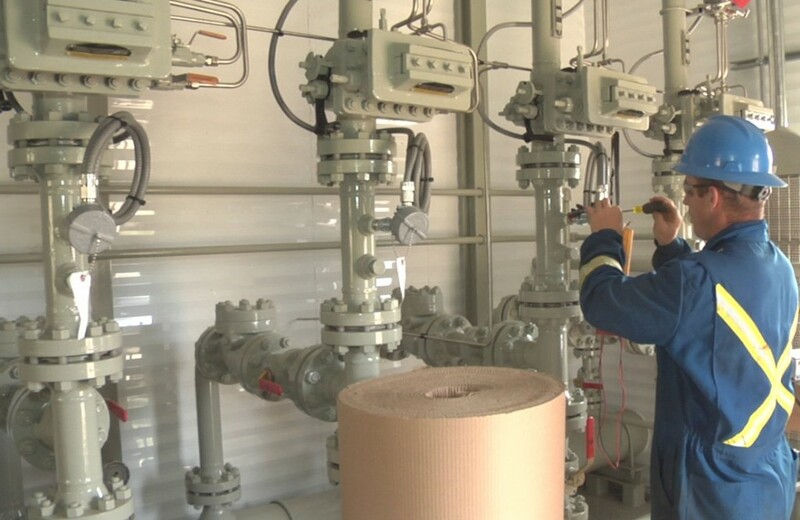 Execution of further lubricant replacements according to the terms from equipment passports.